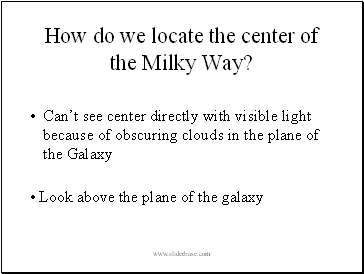 How do we locate the center of the Milky Way? 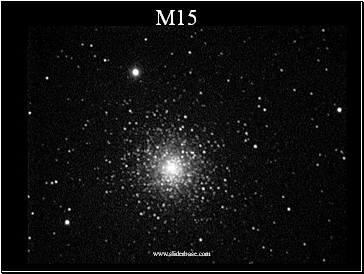 By observing globular clusters, we can determine the direction to the center of the Milky Way (and, later, our distance from the center). 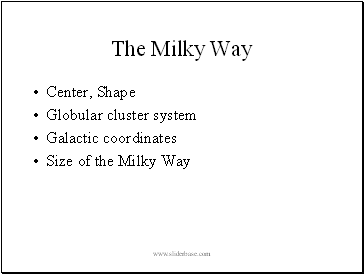 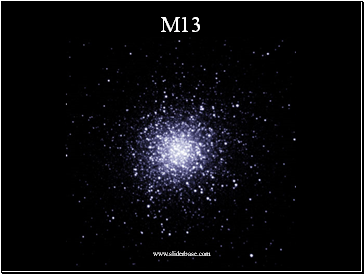 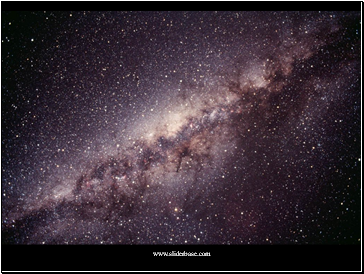 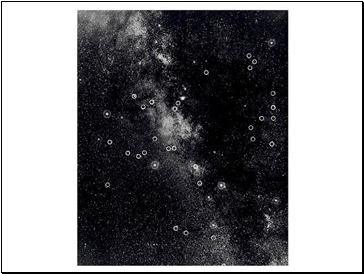 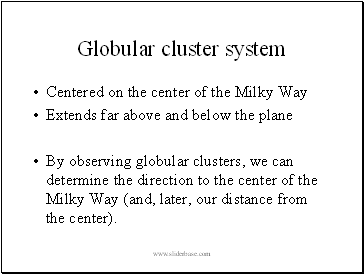 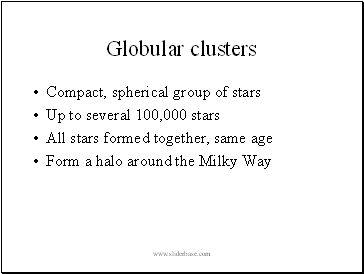 Globular clusters are found primarily in what part of the Milky Way? 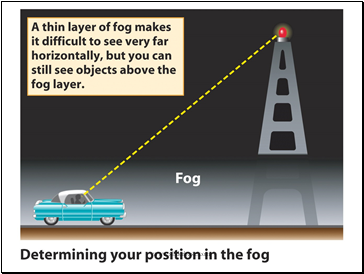 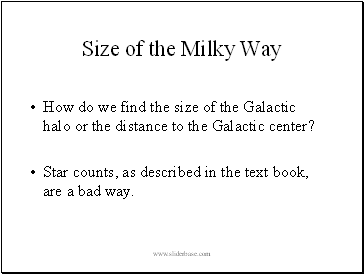 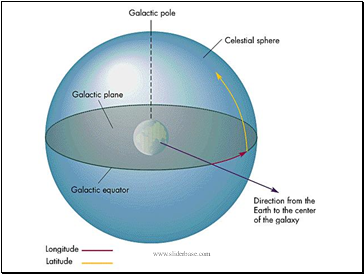 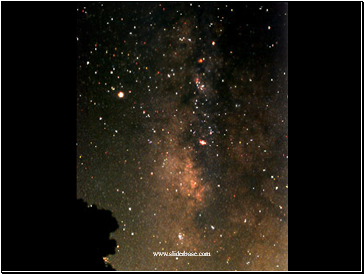 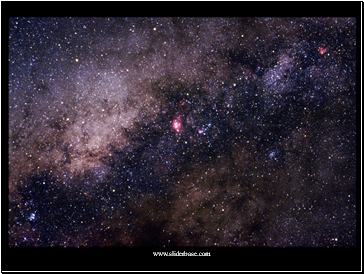 How do we find the size of the Galactic halo or the distance to the Galactic center? 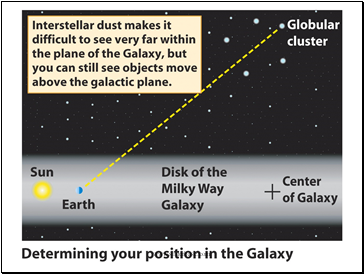 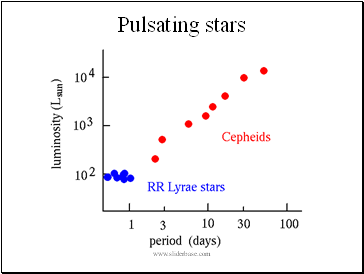 Star counts, as described in the text book, are a bad way. 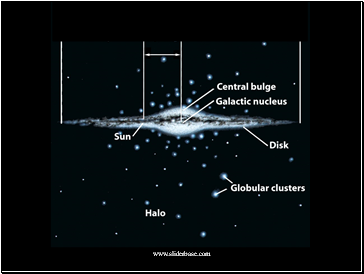 So what causes spiral arms?